What do you do at Keenpac? I manage and distribute, Keenpac Group’s production samples which are held here at the UK Head Office. 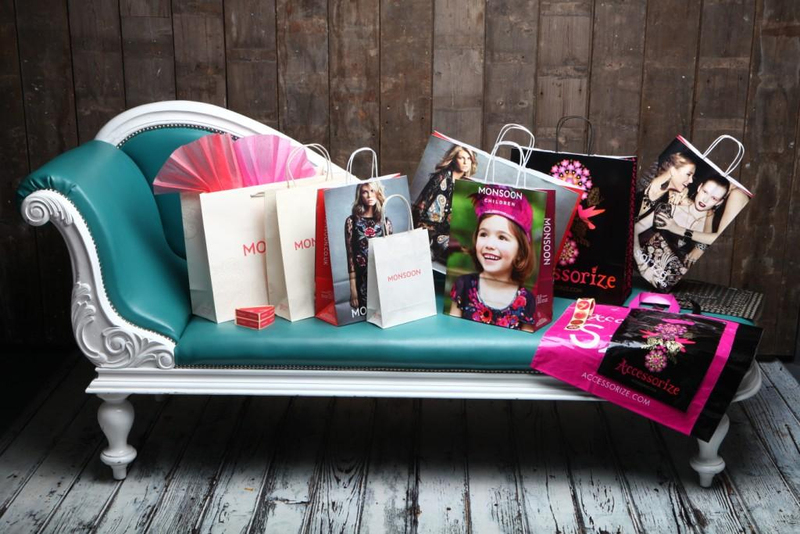 I’m responsible for ordering, receiving, logging, photographing, storing and despatching samples of each and every product that comes into the business. We’re a big company, so it’s my job to keep everyone up to date with what samples we have, and ensure they’re always available for customers to see. 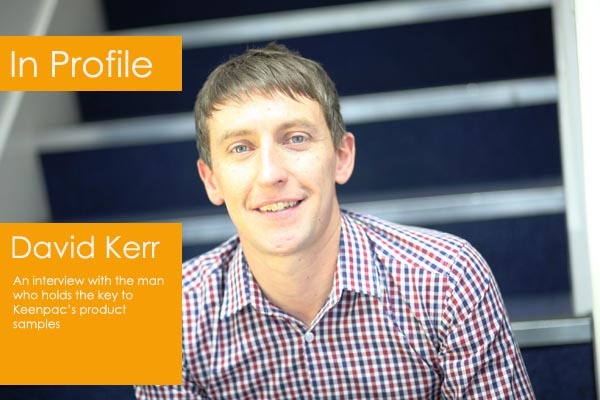 You’re one of the most popular and best known people at Keenpac – what’s the secret of your success? Service! If something is worth doing, it’s worth doing well, with passion and commitment from start to finish. 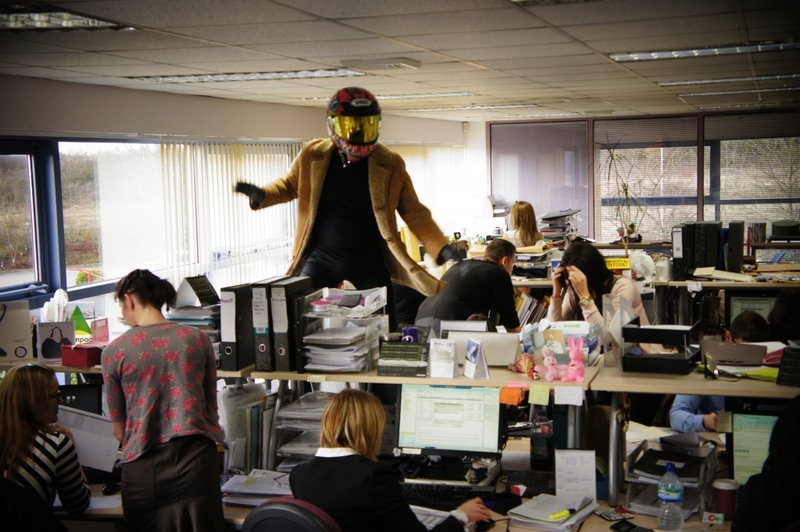 It’s my role to demonstrate to customers what we do as a business, and it is important to give the right impression at all times. You’re known for your extensive product knowledge here. How do you acquire your product knowledge, and how do you remember as much as you do? My first job at Keenpac 10 years ago now, was to create the ‘sample aisle’ as we moved in from the building next door. Every sample was given its place in the aisle by me, so working closely with our product from day one, (and asking lots of questions along the way) has helped me build up my product knowledge. Our industry is always growing so there’s always something new you can learn. I work daily alongside our global offices, and have built up some wonderful working relationships, from Keenpac Italia, France, Switzerland and North America, which I am very proud of. It’s also how I have developed my brand/product knowledge from around the world. What is the most unusual sample that you’ve seen over the years? Do you have a favourites? Without a doubt, the complete range we produce for Tom Ford via Keenpac Italia, (and not just because the man’s the best thing since Paul Weller!). The packaging is simple but effective with a great use of traditional colours, grey and brown. It’s a wonderful example of luxury packaging and the ultimate in brand consistency throughout the range. I think it’s a great honour for Keenpac to be the supplier of choice for one of the world’s biggest names in fashion. How many different samples do you think you have in stock? ‘Liveline’ was originally your idea – how did you come up with the idea and how does it work? It wasn’t 100% my idea, so won’t take all of the credit for it, but it was crucial for us to have an electronic version of the ‘sample aisle’ to speed up and simplify the process of showcasing our latest products. ‘Liveline’ is little like an e-commerce website. It allows product images to be emailed directly to a customer’s in-box, with just a few simple clicks, and acts as an online ordering system, when customers want to see the real thing. As well as Liveline, though, I would like to take all the applause for one of my original ideas – Keen to Talk. From compiling and despatching samples over the years, I thought we should have a ‘tempting’ mix of Keenpac branded samples that would we could fit in the post, the range has proved a great success and brought in a number of new orders. Sample anyone? 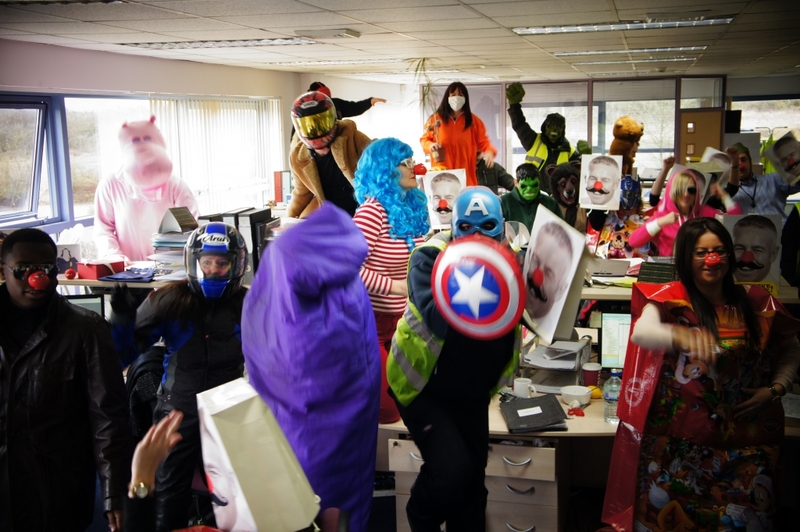 David Kerr at Keenpac as you’ve never him them before….doing the Harlem Shake for Comic Relief. If you are interested in seeing what samples might be available to you as you plan your packaging, then drop us a line at info@keenpac.co.uk. You can be sure your samples will have been hand picked by David himself.